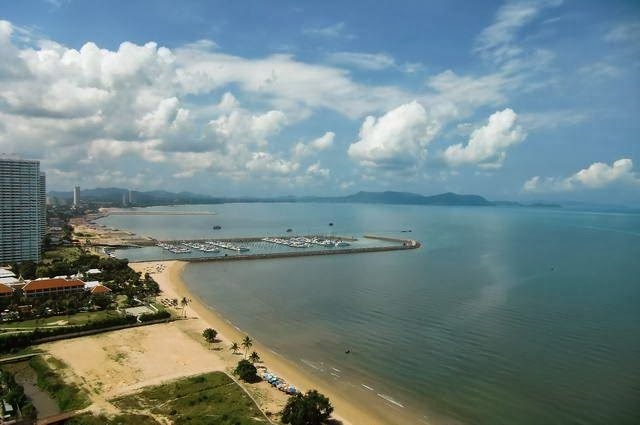 Fishing village and beach Ban Amphur is a five kilometre cycle ride south of Jomtien or 15 kilometres South of Pattaya. 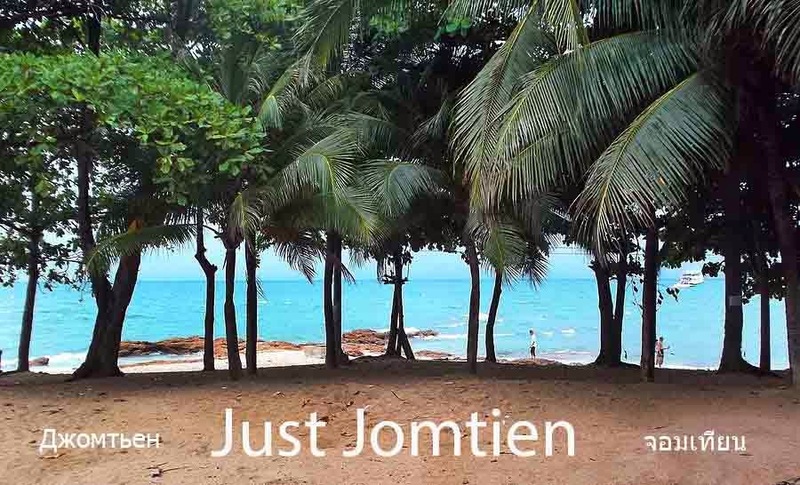 It lies between sois 38-32 but access to the beach area is only from Na Jomtien Soi 32 for motor vehicles. The beach is well supplied with seafood restaurants and is popular with Thais and increasing numbers of Russian tourists. There's a children's playpark nearby if the beach isn't appealing, and it makes a nice change from Jomtien and Pattaya particularly because the waters are cleaner than its sister beaches. The panoramic video below is taken from one of the two jetties slightly to the north of Ban Amphur beach.